Hi! I’m a 22 year old nerd looking to get into his first relationship. 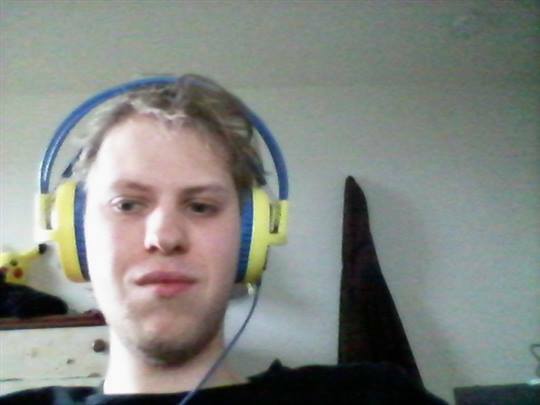 I’m a pretty average guy who enjoys playing video games, watching anime, and using the computer. If you are interested in things like Pokémon, PC games, and Japanese anime we will get along really fast. Other than that I’m a pretty chill guy. If you need romance, just be warned I’ve never dated anyone so I could use some advice in that department and you’ll probably have to take the lead in most cases. I’m an introvert just now coming out of my shell, so be gentle. Here is where you can keep any diary notes TO YOURSELF about Xeasuperdark. Nobody can see them but you.